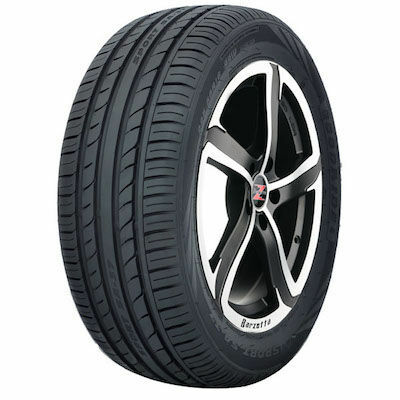 Good all round tyre, very happy with them especially for the price, only difference between these and a mainstream tyre is only in extreme cornering at high speed and that is still minimal. Tyres are fitted and look fine. As yet have not driven on them. They are fitted to a Hemi Dodge Challenger Very happy with the tyres and service. 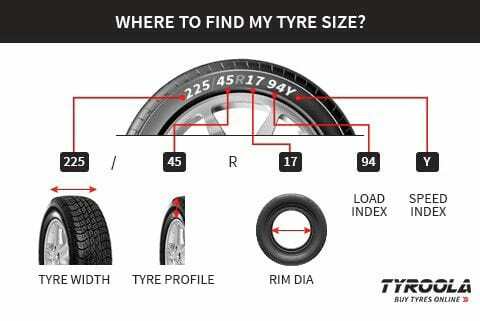 Good tyres that have good grip. They are on a Chrysler 300 with 20" rims so are wearing fairly quickly but that may be more down to the car as the previous tyres did too. Excellent value for money though. I would buy them again when the time comes.